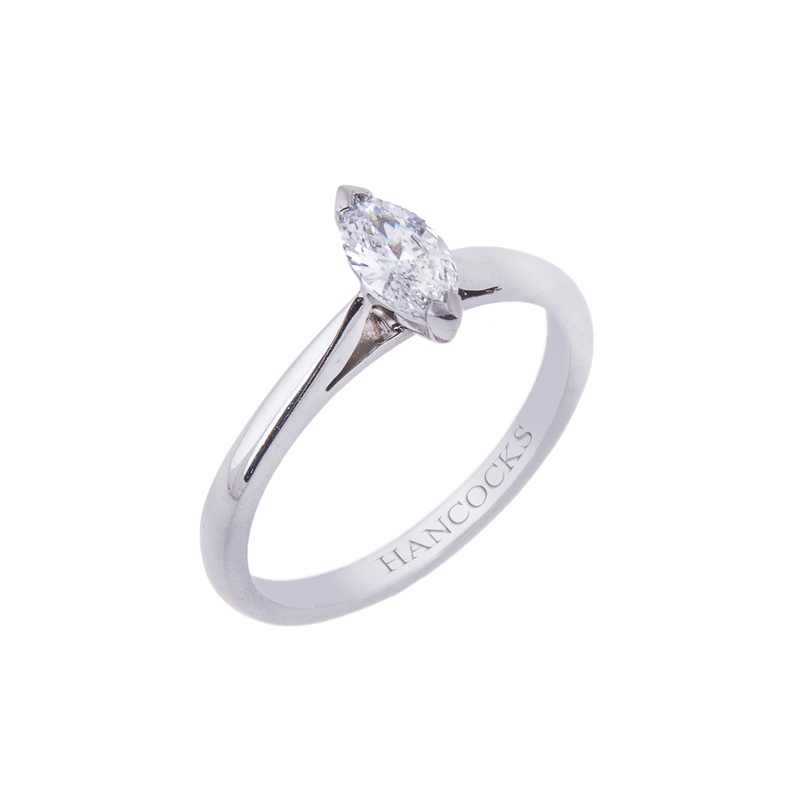 When you are looking for the perfect gift of fine jewellery the establishment you should visit is Hancocks Jewellers. They have been in business since 1860 and the staff is very qualified and knowledgeable. The most beautiful diamond rings can be found at the Hancocks Jewellery store in Manchester or you may shop from the convenience of your own home or office at the online site www.hancocksjewellers.co.uk. One choice that you may find to your liking would be the perfectly set diamond ring with a marquis cut diamond set within a platinum band. The platinum band could be very simple and the brilliant marquis diamond could have centre stage. You may also want to choose a more dynamic setting for the white diamond rings. This different setting could include a marquis cut diamond with shoulder set princess cut diamonds. You may find that you would like even more sparkle in your setting and Hancocks Fine Jewellery will be most happy to accommodate you. The marquis cut white diamond ring with a platinum setting surrounded by pave diamonds set in the band. The choice of white diamonds and the carat size you desire can all be designed for you if there is a special look you want. The designers at Hancocks Fine Jewellery have been making wishes and dreams come true for generations. When choosing the fine jewellery for the perfect gift or as an engagement ring you will be happy in the knowledge that you have chosen a jeweller of distinction. 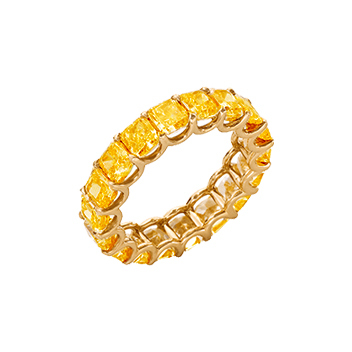 The fine jewellery offerings don’t stop with diamond rings, however. 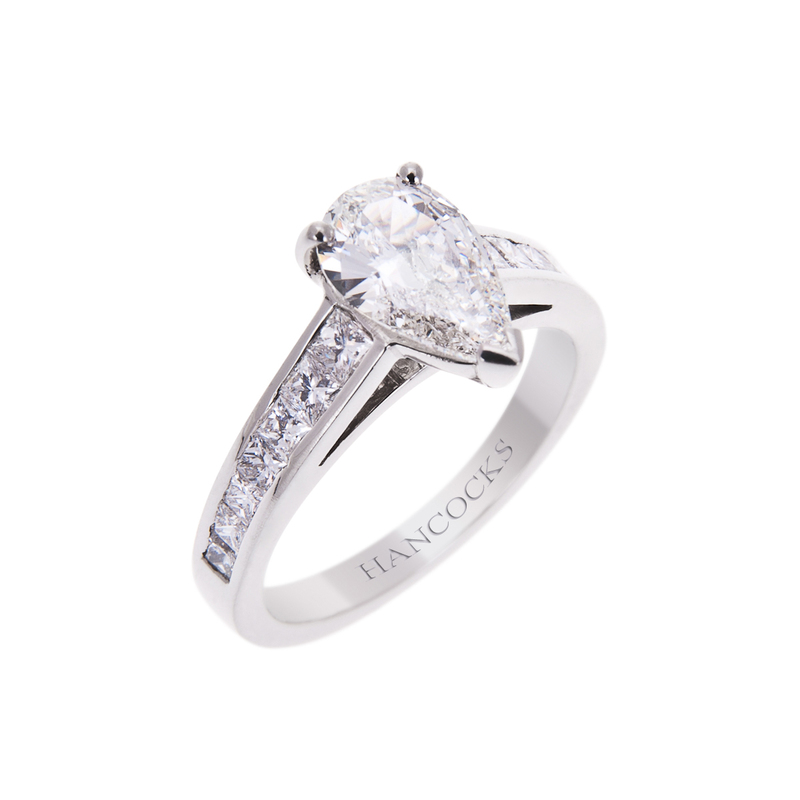 If you need to compliment your white diamond ring with a diamond bracelet rest assured that Hancocks Fine Jewellers will match the entire set with exquisite care. When the discerning buyer needs that perfect gift you can always count on Hancock’s Fine Jewellers.